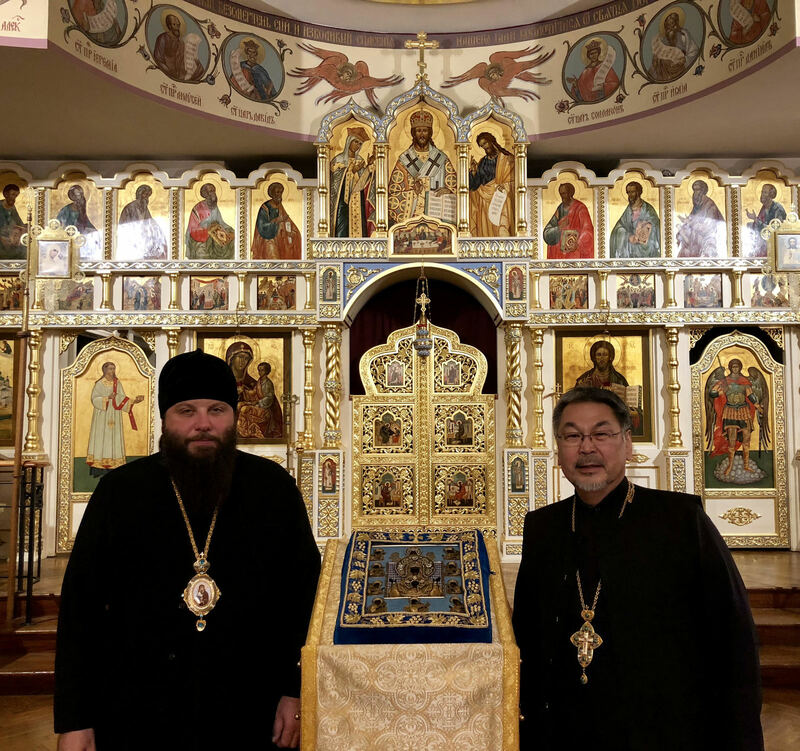 On Wednesday evening, October 24, Archpriest Thomas Andrew, chancellor of the Diocese of Alaska of the Orthodox Church in America, paid an informal visit to the Synodal Headquarters in New York City. His Grace, Eastern American Diocesan vicar Bishop Nicholas, greeted Fr. Thomas and showed him the Synod building, in particular the St. Sergius Chapel and the Cathedral of the Sign. Fr. 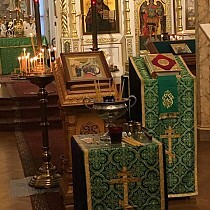 Thomas venerated the wonderworking Kursk Root Icon, Protectress of the Russian Diaspora, for which the cathedral is named. Bishop Nicholas presented Fr. Thomas with an icon of the New Martyrs & Confessors of Russia and copies of the Kursk Icon to distribute among the faithful in Anchorage and throughout the Alaskan Diocese. Fr. 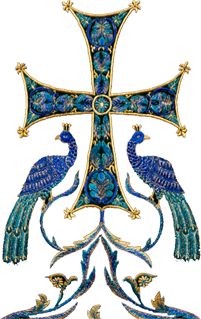 Thomas thanked His Grace for is warm welcome, and assured him of the continued prayers and brotherly love of the clergy and faithful in Alaska toward their brothers and sisters in the Russian Church Abroad.